This hotel does not accept Spring Break or student groups. 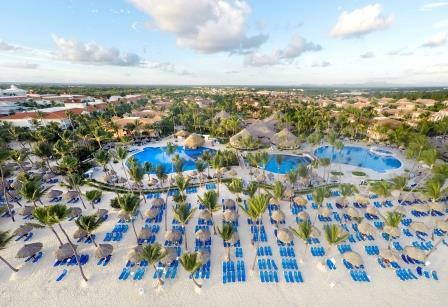 You'll love the Grand Bahia Principe Bavaro for the All Inclusive activities and facilities it offers the whole family: children's water park, shows, children's areas and much more. 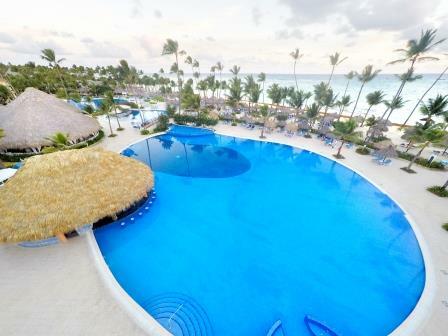 You'll be captivated by its vast tropical gardens, the great variety of facilities, services and fun. 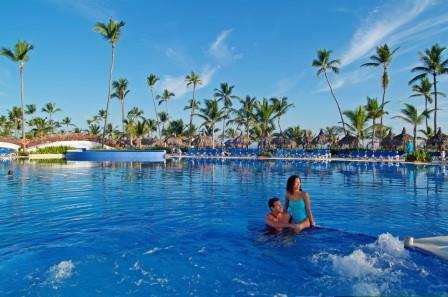 The hotel's location, right on the beach, on a stretch of fine white sand, is the perfect place to spend your Punta Cana vacation. 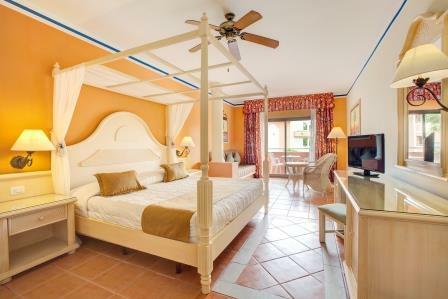 Guests will have exchange privileges between all 3 Grands (Excluding Grand Bahia Principe Aquamarine). 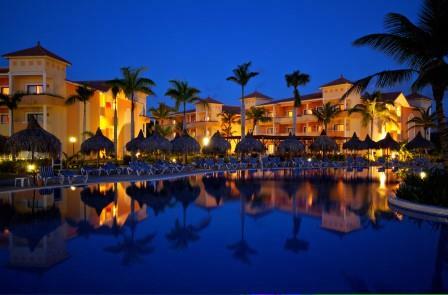 There are 13 bars throughout the hotel including in the lobby, on the beach and in the pool. 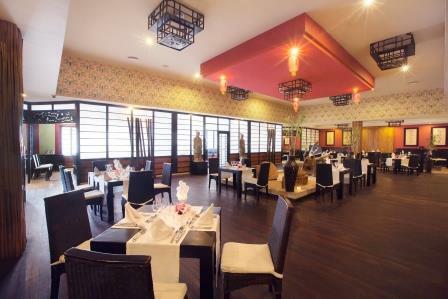 If you get hungry between meals, you can grab a bite at the Las Olas Beach Restaurant while looking out at the turquoise ocean. 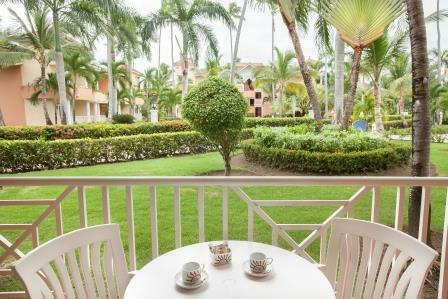 At Bahia Principe Village, an entertainment & shopping district inside the resort, you can enjoy shopping, dancing at the disco, singing at the Karaoke Bar, nightly entertainment shows and so much more awaits you.